Your #1 Stop for Tournament Paintball in Washington State. 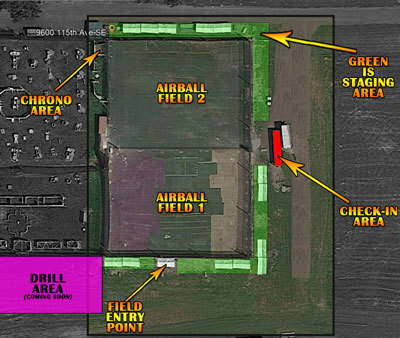 We have two full, NXL style fields. We run drills for our members. We host numerous scrimmages throughout the year. The Ninjaball Tournament Series is ran here. We have a membership program. 10-man paintball? We do it. 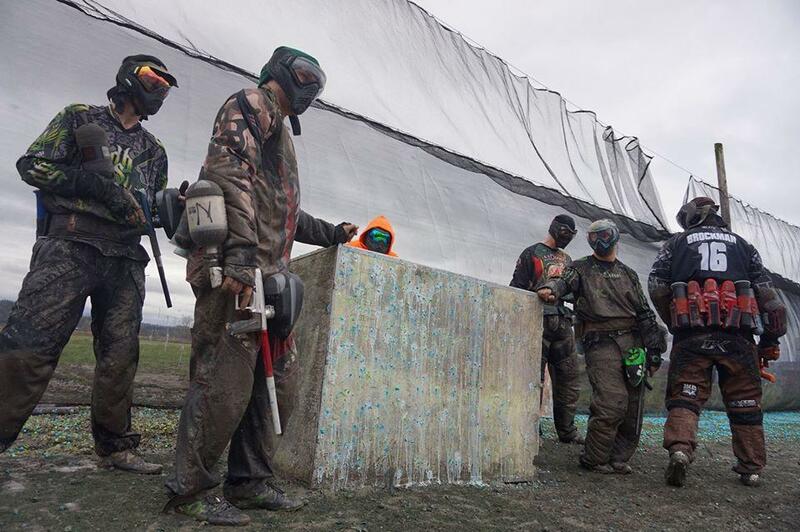 Our monthly membership program covers your admission and air fee to all the Open Sessions, your entry fee to the 10-man events, and gets you a discount on paintballs! With bunker names so you can join our community. Jake travels nearly 2 hours each week to come play at our field with the Seattle Ninjas. He puts out a weekly video, so if you want to see the field check out his channel. We would love to help you up your game! With our state of the art air system you will see 4200PSI+ fill throughout the day. We want to grow paintball, so our players are all community focused. Need help? Ask anyone.